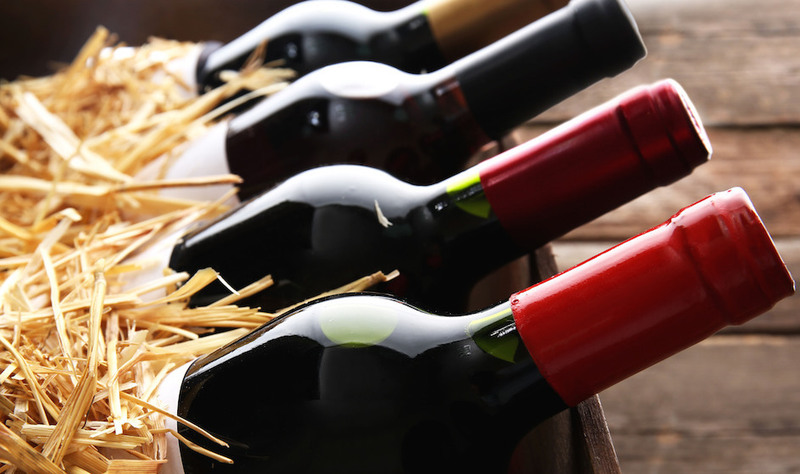 Wine Australia’s most recent Export Report shows that Australian wine exports are continuing to enjoy strong growth.Bottled exports priced at $10 FOB* increased especially by 26 percent, hitting a record $499 million. But the highest increase in demand by far occurred in Northeast Asia. Wine Australia CEO Andreas Clark said, “Pleasingly, demand for Australian fine wine has continued to grow, particularly in North America and Asia. “This increased demand for Australia’s finest wines was reflected in all of our top five export markets. Exports priced $10 FOB and over to the United States grew by 16 per cent, mainland China by 71 percent, the United Kingdom by 15 per cent, Canada by 12 percent, and Hong Kong by 5 percent. Exports to Northeast Asia increased by 34 percent this past financial year, from $158 million to $618 million. This is ahead of North America’s growth of 8 percent ($646 million) and Southeast Asia’s growth of 5 percent ($142 million). Wine Australia reported that the China-Australia Free Trade Agreement proved a major contributor to the substantial growth, with exports to China growing by a massive 50 percent. That equated to $419 million, despite the slowing economy. Combined with exports to Hong Kong’s (worth $124 million), China made up the largest market for Australian wine exports. No longer a strictly an upper-class interest, Wine Australia reported that the middle-class Chinese population are also showing an increased interest in wine, further contributing to Australia’s wine export success.